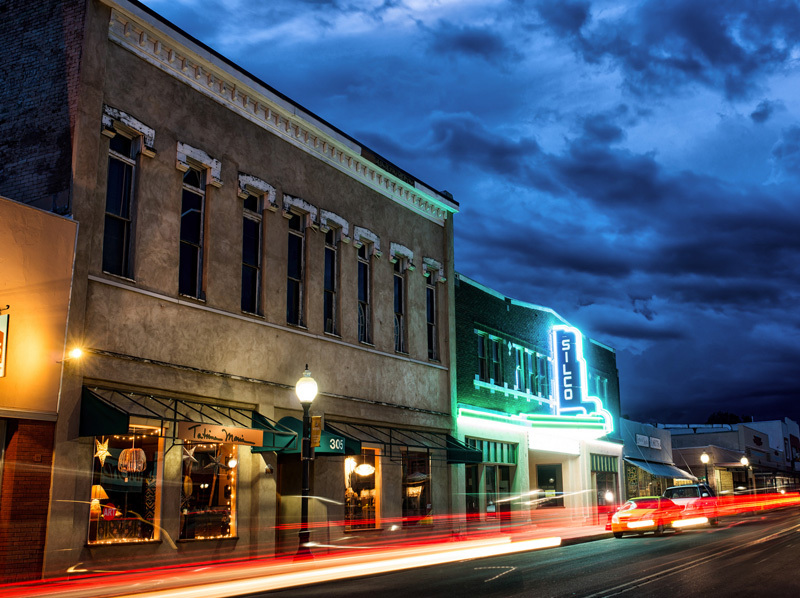 Silver City MainStreet and Arts and Cultural District is an accredited New Mexico MainStreet program committed to working with our community to foster economic development in our historic downtown. We do this through collaboration and promotion of downtown events, improvements to and preservation of our historic district, creative place-making, encouraging the creative economy, and the development of new and creative uses for downtown buildings. We are proud of our downtown historic district, and encourage you to stroll about the eclectic businesses and interesting architecture. Silver City MainStreet will be a highly visible, respected, credible community economic development program that is recognized for its ability to bring economic vitality and growth to Silver City's downtown while preserving and enhancing local culture and historic resources. To encourage a vibrant, historic downtown Silver City which is recognized as the heart of our diverse community. Silver City MainStreet is one of the oldest continuously operated and most successful programs in the state. Silver City MainStreet won the 2011 Great American MainStreet Award, a national award given to only three MainStreet programs each year. Silver City MainStreet is the only New Mexico MainStreet to win this award! SCMS is an accredited New Mexico MainStreet program committed to working with our community to revitalize the economy in our historic downtown. Since 1985, Silver City MainStreet has completed numerous projects to improve the economic vitality of downtown Silver City. MainStreet is a successful and active player in the economic vitality of our community. Downtown Silver City currently has more than 145 businesses bringing needed tax revenue to our town. We thrive from participation of our business partners, support from the community and volunteers who take an active role. Call 575-534-1700 or email with our online form→ to find out how you can become a Silver City MainStreet volunteer. For every three hours of volunteer service, you will receive a punch-card for free movies at The Silco Theater! 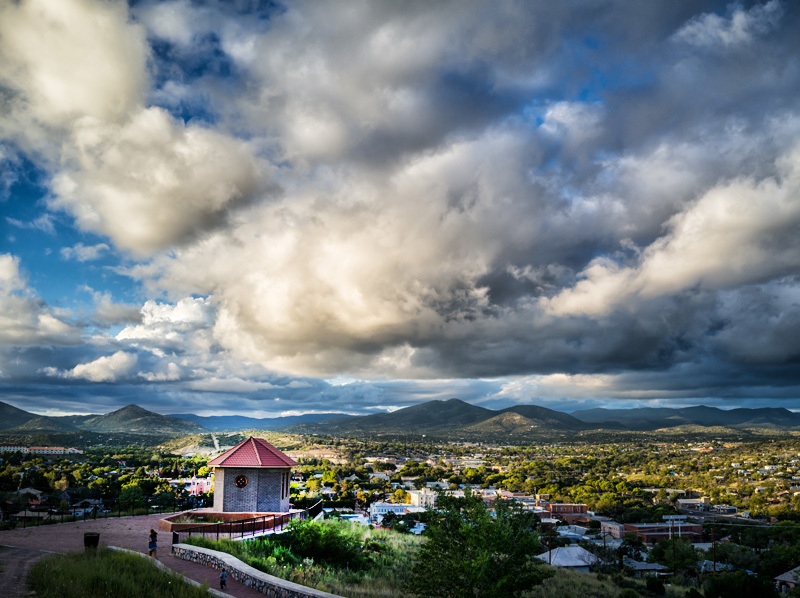 Since 1985, the New Mexico MainStreet Program has fostered economic development in local communities statewide. 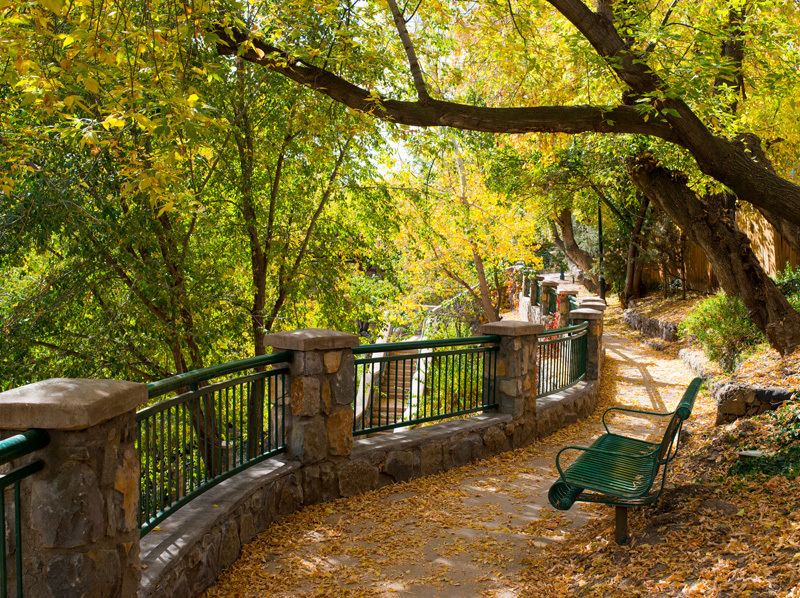 The New Mexico MainStreet program promotes a community-driven process that brings stakeholders from all sectors together, inviting them to be proactive participants in the revitalization process. Communities must work together to identify key strategies, known as Transformation Strategies, that provide a clear sense of priorities and direction for revitalization efforts. These strategies align with the four key areas MainStreets have used as a guiding framework for more than 35 years: Organization, Promotion, Design, and Economic Vitality. Establishes and maintains a nonprofit corporation that works in partnership with the public and private sector to plan and implement a comprehensive downtown revitalization strategy. Positions the MainStreet district as the center of the community and the hub of economic activity. 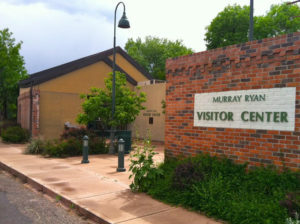 Supports a community's transformation by enhancing the physical elements of downtown while capitalizing on the unique historic assets that set the commercial district apart. Leverages historic assets, harnessing economic assets, and creating a supportive business environment.